Woods Bagot Perth has been announced as the winner of the Balvenie bar competition, with a design inspired by the traditional Scottish quaich. A quaich. Photograph by Woodenquaich Creator: Stewart McCarroll, via Wikimedia Commons. The bar design is sleek and elegant, elevating the experience of tasting through theatrical elements such as dry ice and feature back-lighting. “Smoke emerges from under the bottle display, reminiscent of the traditional toasting of the barrels – one of the five rare crafts that alchemise to form the perfect single malt blend,” says the studio. 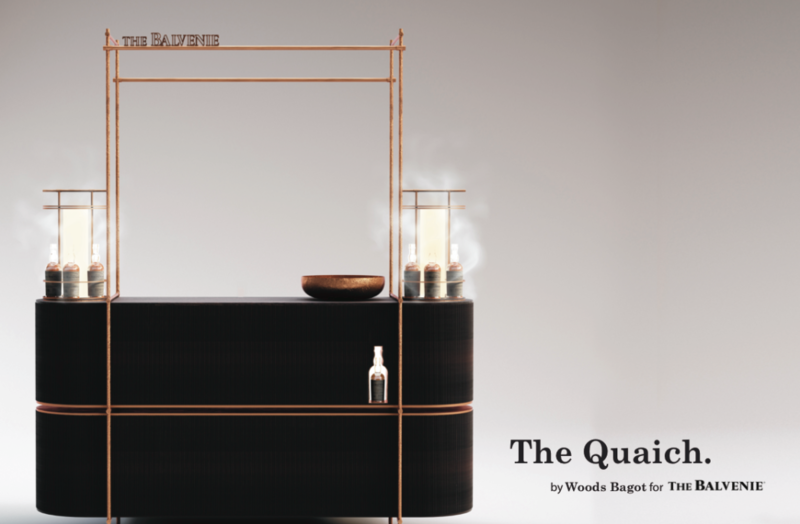 With the team at Balvenie requiring a bar that could easily be transported and used for various occasions, the Quaich bar features copper joints which make it easily assembled and disassembled; curved, stacked storage components which can be further broken down into two parts for ease of movement; and ample storage. “Woods Bagot Perth has the right idea and has shown the initiative that they can create based on the brief. I’d love to work with them on taking this to the next level,” says Ross Blainey, brand ambassador, The Balvenie, Australia and New Zealand. Woods Bagot Perth will work with The Balvenie to build the design, which will be revealed at the 2017 IDEA Gala, to be held in November. Woods Bagot Perth also receives two tickets to the IDEA Gala and a selection of The Balvenie whiskey, worth $800. The full team behind Woods Bagot Perth’s design was: Melanie Porrins, Tenille Teakle, Eva Sue, Stirling Fletcher, Kristen DiGregorio and Khang Do. Drawings and images courtesy Woods Bagot. See Woods Bagot’s refurbishment of the Rialto tower here. Was really looking forward to seeing the winner of this competition and can’t help but feel underwhelmed. 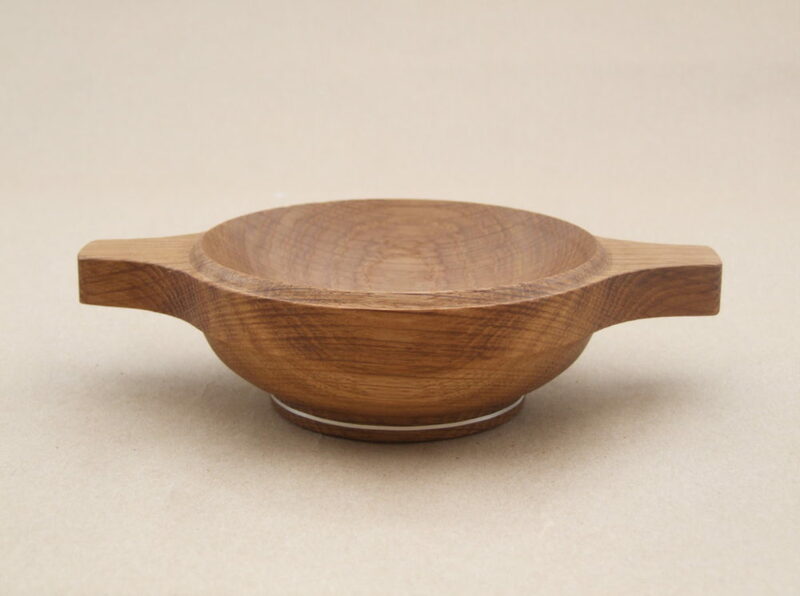 It looks like a beautiful render, but seriously struggling to see any reference to a quaich in the design. Just because they put the name next to it, doesn’t make it so. Plus the idea of dry ice is going to cool the whisky in the bottles – far from traditional whisky drinking. Furthermore, the lines of the copper look like it would be much better suited to a Japanese whisky. Would love to hear other people’s reactions.